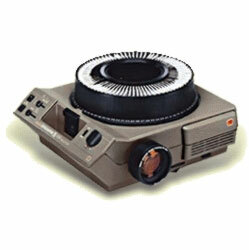 Archives for: "Audio & Visual"
1 to 3 Day: $83.00. 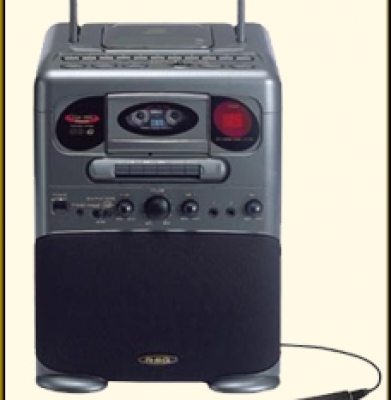 1 Wk: $249.00…… Lecturne comes with a stationary microphone and stand with speaker. 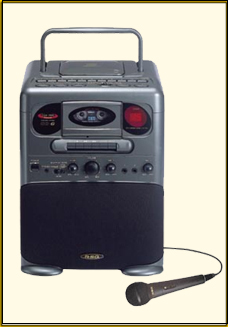 A wireless microphone is an additional $21.00. Battery powered or a.c.powered. Commonly referred to as podiums, PA systems, or lecturnette. 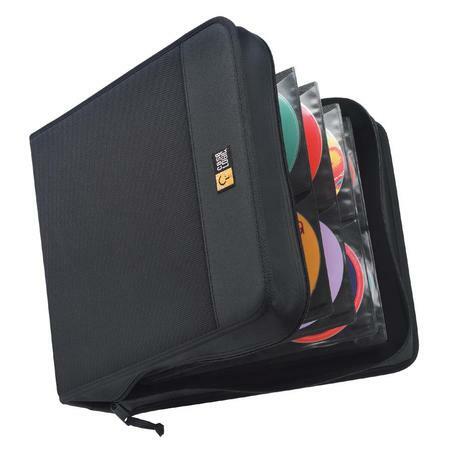 1 to 3 Days: $62.00 1 Wk: $186.00….. Lecturne comes with stationary microphone. Wireless microphone is an additional $21.00. 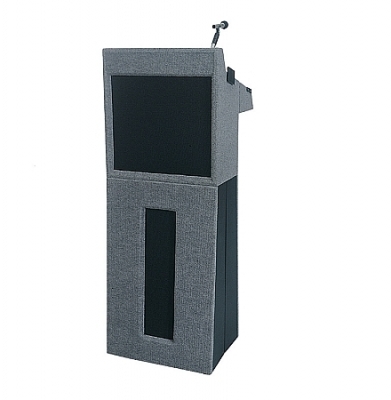 Podium/stand with speakers is an additional $21.00. Battery powered or a.c. powered. Commonly referred to as podiums, PA system, and lecturnette. 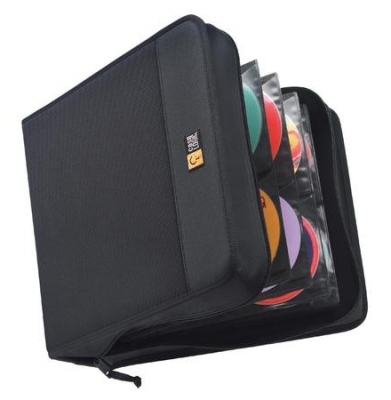 1 to 3 Days: $90.00 7 Days: $210.00… Comes with 2 microphones, av cable, and 618 songs. 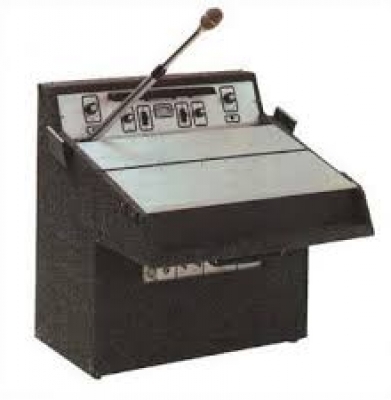 The variety of music is mostly oldies, 70’s and 80″s classic rock and country. A television is required for viewing. 1 to 3 Days: $22.50 1 Wk: $67.50……. 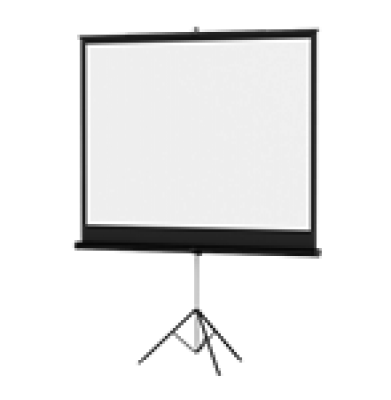 Commonly referred to as projector screens or video screens. Folds down for easy transportation. 1 to 3 Days: $26.00 1 Wk: $104.00…… Kodak carousel 4400 is the model. Slide projectors screen is additional.